Keep up with the latest news, events and updates from Untire and the Tired of Cancer Team. 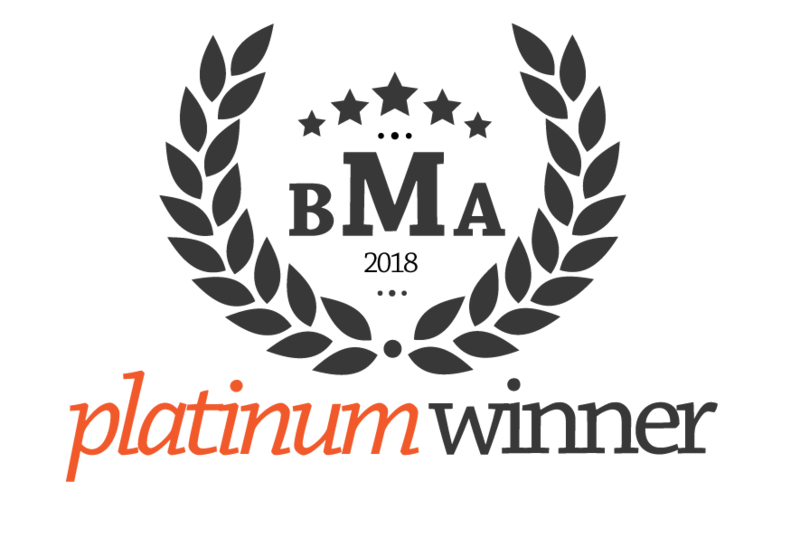 Untire has been awarded a Platinum Award as Winner of 2018 March Best Mobile App Awards – Best New Mobile App. Untire is a Lovie Award Silver Winner in the categorie Apps, Mobile Sites & Podcasts – Wellness & Lifestyle. Untire is winner of The People’s Lovie Award in the categorie Apps, Mobile Sites & Podcasts – Wellness & Lifestyle. 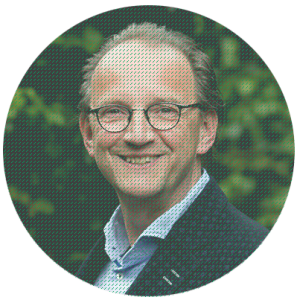 Dr. Bram Kuiper is a clinical psychologist, scientific entrepreneur and CEO of Tired of Cancer. Until July 2017, Bram was the CEO of the Helen Dowling Institute for psycho-oncology and research. With over thirty years of experience in the field of psycho-oncology and in co-writing treatment protocols, he has now devoted his career to seeing the Tired of Cancer app help as many people as possible who suffer from cancer-related fatigue. 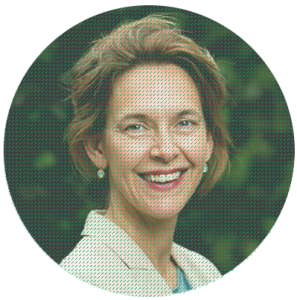 Door Vonk is a social entrepreneur and founding partner of Tired of Cancer, where she holds the position of CCO. While Door started her career at a bank, she has accumulated over twenty years of experience in fundraising, financial and communication management of social enterprises. She left her own advisory company after nine years to dedicate her full attention and skills to Tired of Cancer. For press inquiries please contact press@untire.me.